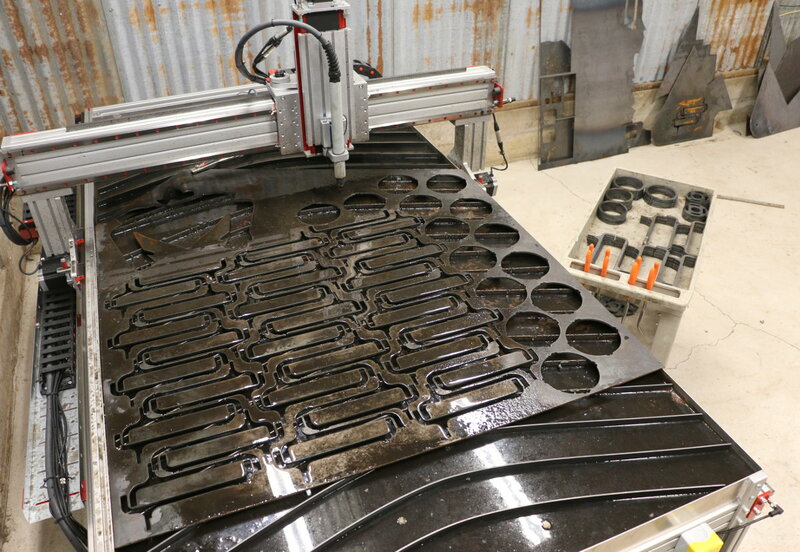 With our PRO CNC Plasma Kit, you can readily configure any of our PRO Series CNC Machines for Plasma cutting! Note: we do not currently offer Plasma Torches for sale directly, please Contact Us for recommended sources. Plug & Play Electronics - select this option if you are purchasing this kit with a new Plug & Play NEMA 23 CNC Electronics System or Plug & Play NEMA 34 CNC Electronics System, and we will perform the integration and ship the system to you complete and ready-to-go. Plug & Play Electronics Retrofit - select this option if you already own a a new Plug & Play NEMA 23 CNC Electronics System or Plug & Play NEMA 34 CNC Electronics System & Play CNC Electronics System, and we will ship the required CNC Plasma components along with detailed instructions for installing them into your electronics system. 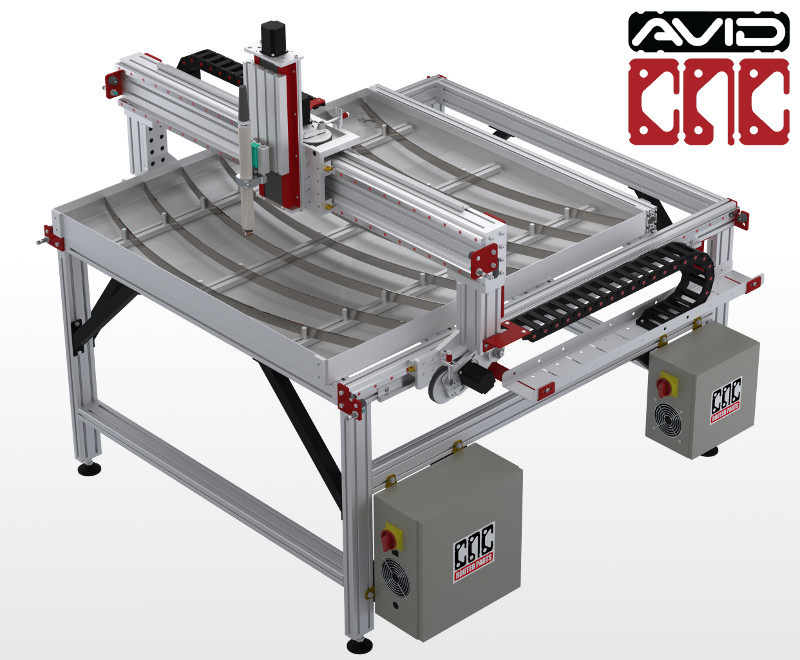 DIY Electronics Option - select this option if you wish to integrate the required CNC Plasma components with a new DIY electronics kit from CNC Router Parts, or with your own electronics. Please note that an Ethernet Smoothstepper is required for integration with this kit. No THC - select this option if you wish to configure this kit without Torch Height Control capabilities. Please note that Torch Height Control is recommended and greatly enhances the capabilities and quality for CNC Plasma Cutting.